Make these quick ‘n easy charming owls craft your next weekend project. They will definitely be an instant favorite. They make for a great bedroom or living room accent. These owls are guaranteed to bring cheer to any space. 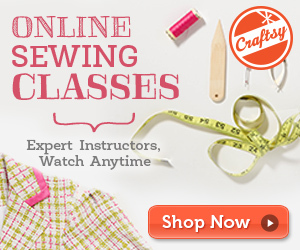 In fact, this project is ideal for crafters with intermediate sewing skills. The pattern includes detailed written instructions on how to make the owls in different sizes. This craft is another wonderful creation by the amazing team over at Sew Can She. In fact, you can access the FREE downloadable pattern for these owls from the Craftsy website. To access the FREE downloadable pattern for this project, please click on this link: Adorable Owls Pattern. Featured image: Sew Can She – thank you!